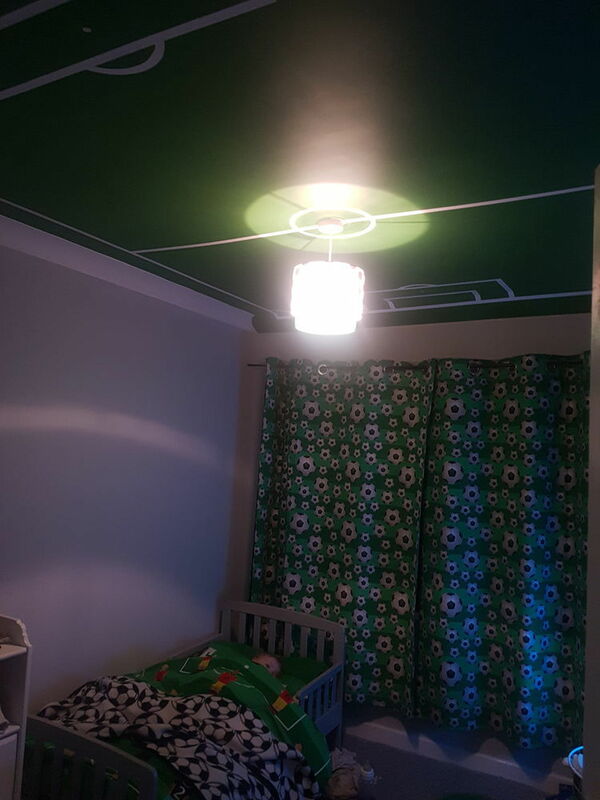 Adam is a brilliant plasterer, he did an amazing job plastering my 2 year old son's bedroom. He is very reasonably priced and a very hard worker. We have since had him back to plaster our kitchen and plan to ask him back again for future work. Adam is polite and friendly and cleaned up after doing the work. We are very grateful we found such a good tradesman through Mybuilder! Thank you so much Adam! Adam is a fantastic plasterer and has always gone the extra mile when asked without question, there is no other plasterer i would even consider doing work for me. Myself and my family are very thankful for all his help, patience and hard work .